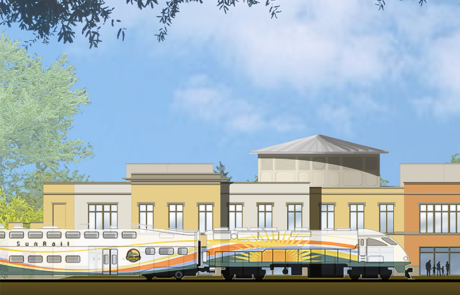 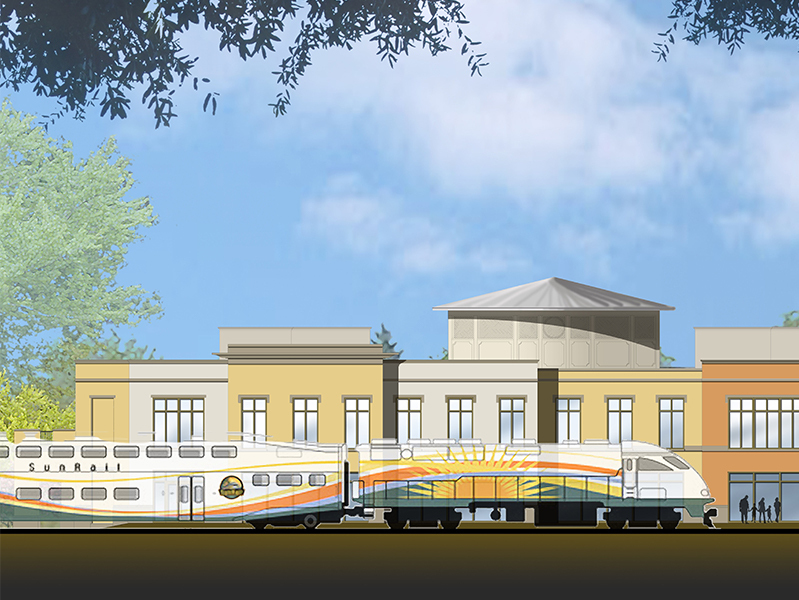 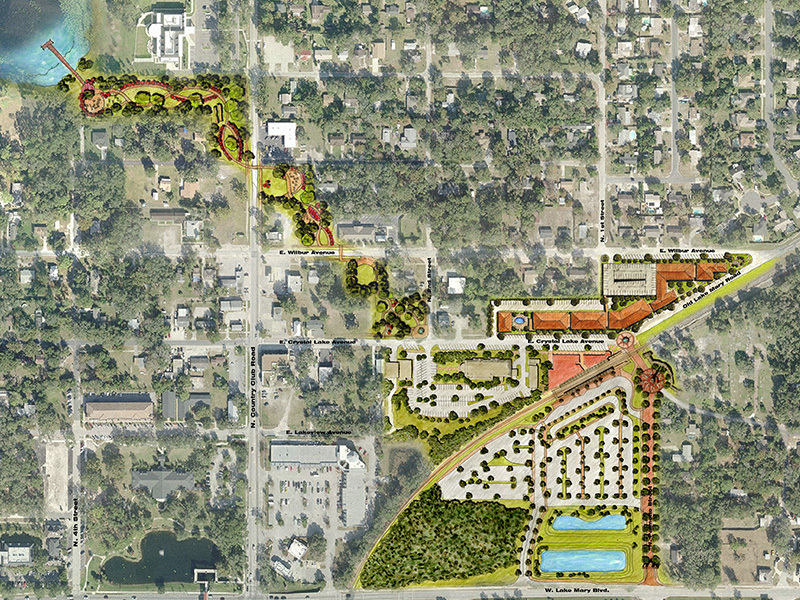 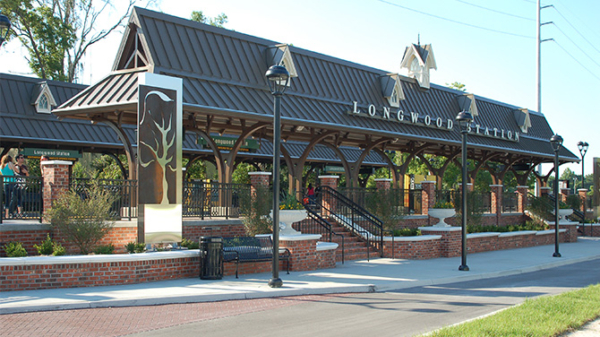 Lake Mary SunRail Station hired ACi Architects to design and create an efficient and gorgeous 50,737 GSF four story mixed-used building on less than a half-acre of land. 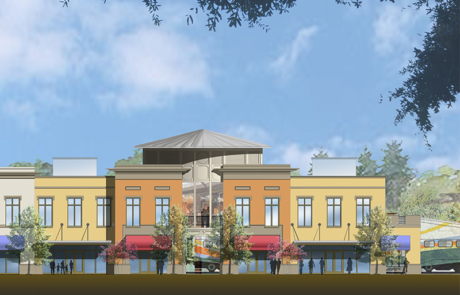 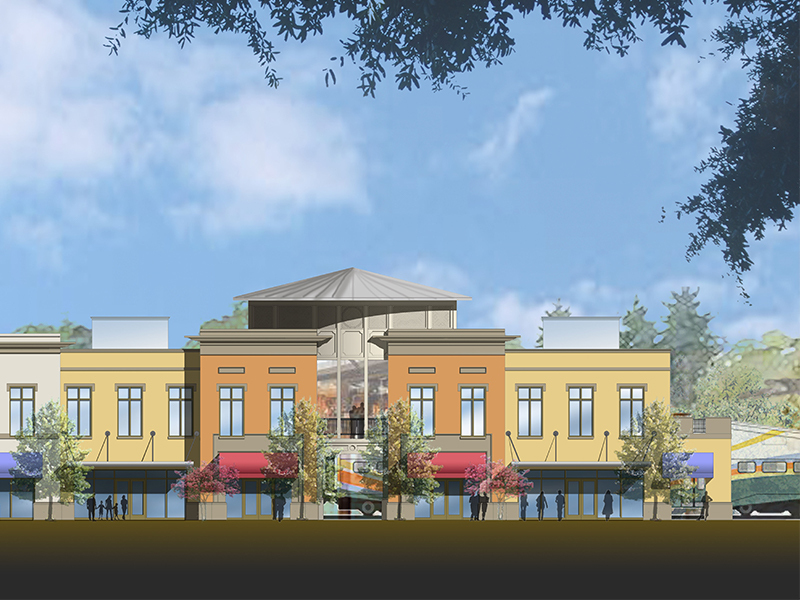 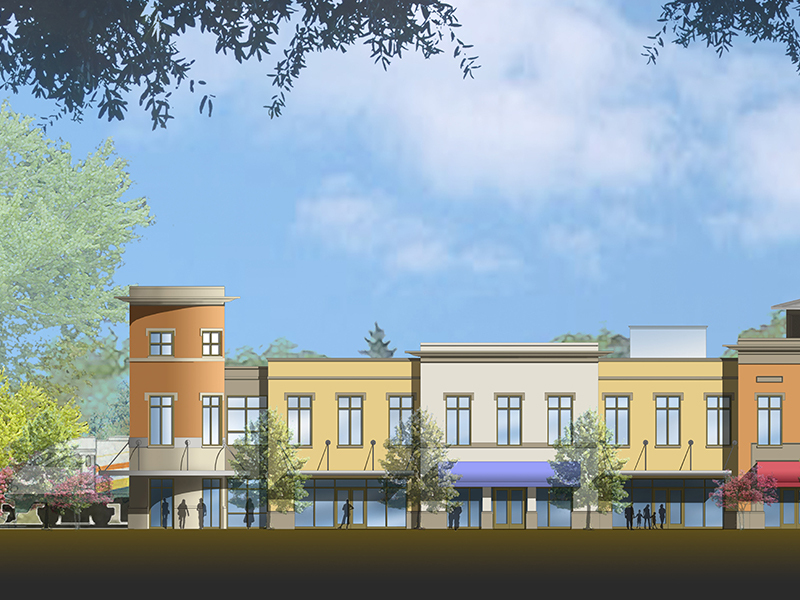 Station Pointe will encompass 11,880 SF of ground floor retail and 33,961 SF of office space on the additional three stories. 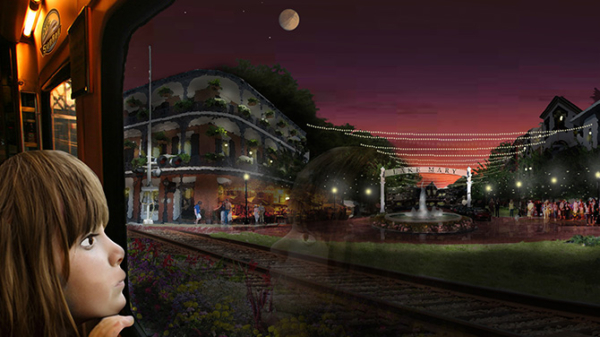 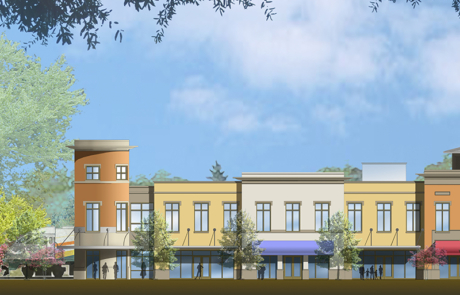 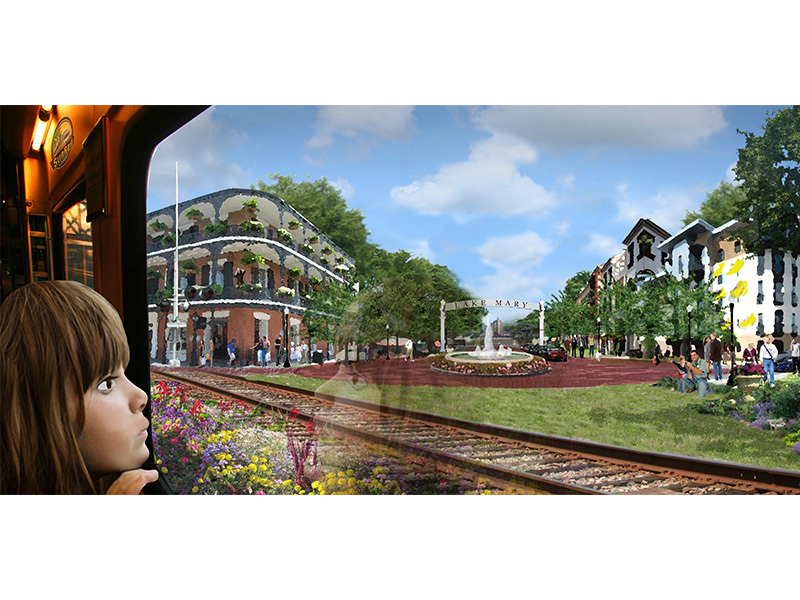 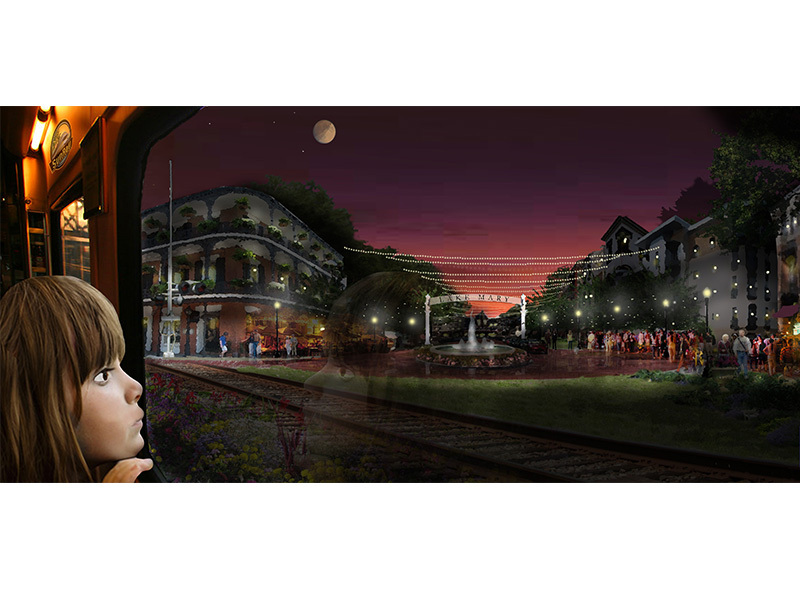 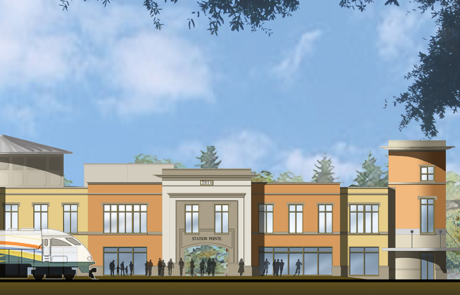 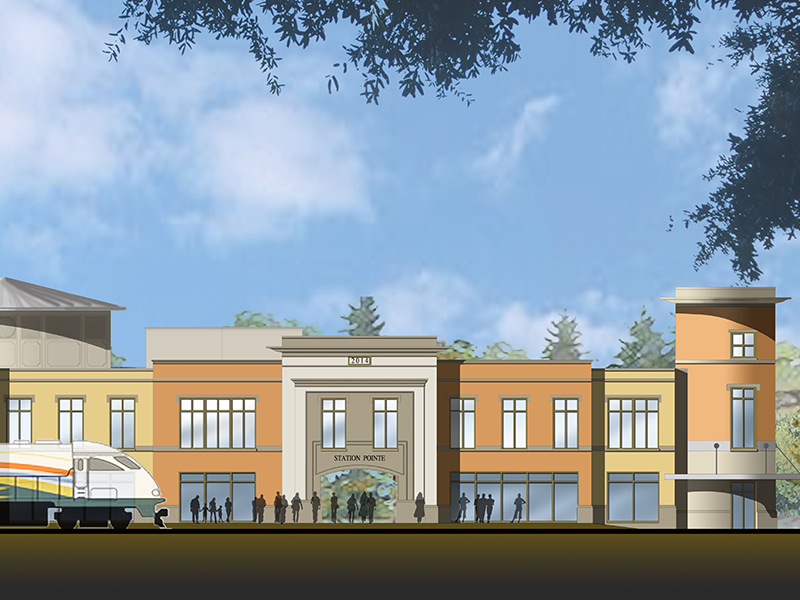 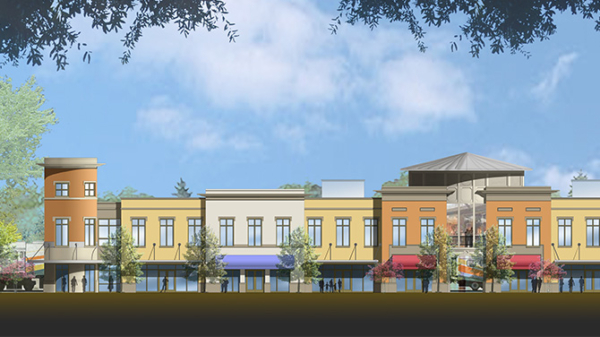 This exceptional placemaking architecture combines high-tech functionality and modern design with classical lines and style, which will serve as the gateway to Lake Mary’s new East Village development.